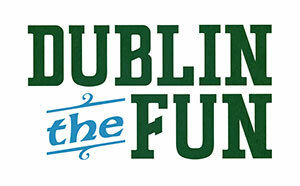 The Milwaukee County Zoo and Irish Fest have a great offer for you! Receive one Irish Fest ticket and one Milwaukee Journal Sentinel a la Carte ticket for just $20. That means you can attend two fun-filled events in one weekend. Click here to find out how to purchase your tickets. Offer ends August 1, 2016.